S ome modest decorations for our Burns Night Dinner, I know it is a week late, but one of our guests had prior commitments. I will be kilted, and we are serving haggis, cauliflower/cheese soup and tatties. 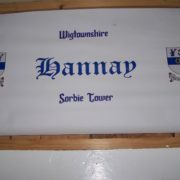 NOTE:The Society is currently selling a very limited range of products directly via mail order. 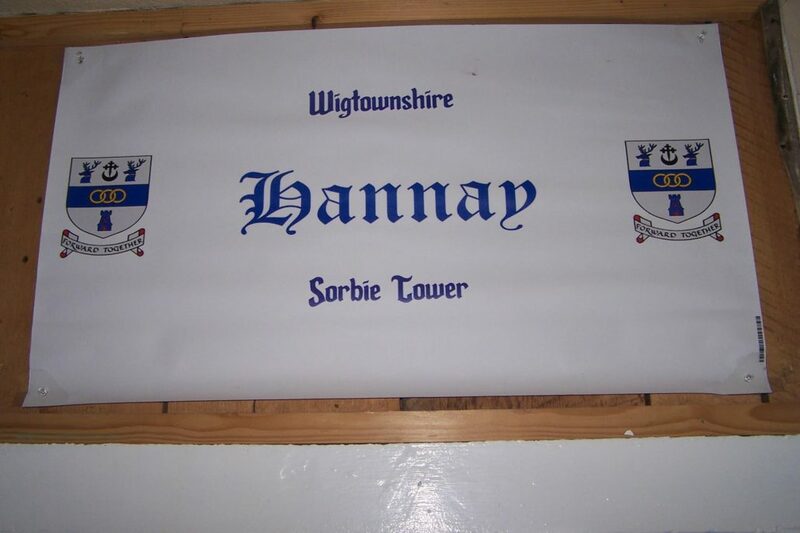 A wider range is available from convenor Stephen Hanna at Sorbie Tower : sphcb@aol.com or telephone 01988 600 652 ( mobile 07785544065 ). 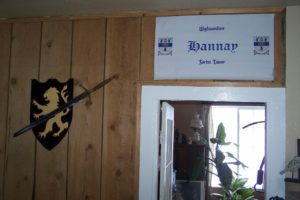 Many Clan goods can also be purchased through the Hannay store at Scotclans .